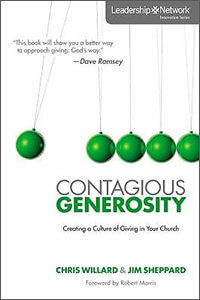 Chris Willard and Jim Sheppard, authors of Contagious Generosity, say churches can reach donors in ways no other nonprofits can. Congregations can maximize this “home-field advantage” by building trust, enhancing relationships, casting vision, and working to shape their culture in ways that enhance generosity. Even though people attend church services less regularly today than in the past, the church still sees its people face to face more than any other entity in the nonprofit world. We call this “home-field advantage.” Hospitals, universities, relief agencies, and other nonprofit and charitable organizations would love to have the same opportunity to cast vision to potential donors that the average pastor has — and often takes for granted! What should church leaders do with this home-field advantage? We suggest six practical things. Culture is never neutral; it is either moving your ministry toward generosity or allowing you to drift away. Make sure you are always shaping culture so that it is working for you. All charitable funding is given in an atmosphere of trust. Leverage the weekly worship experience by building trust in all you do. 2. Cast and recast vision. People have to be constantly reminded of the ministry vision of the church because vision leaks. There are three types of reminders — blast (fire hose), soak (garden hose), and drip (soaker hose). You can probably imagine what each of these would look like in your church. Keep in mind that there is an appropriate time for each. Use the blast sparingly, relying more on the soak and drip so that your people really absorb the vision and own it for themselves. You may have great vision but bad culture that causes problems in implementing it. Culture is never neutral; it is either moving your ministry toward generosity or allowing you to drift away. Make sure you are always shaping culture so that it is working for you. Showing givers the results of their giving is like showing them a return on their investments — and people direct their charitable giving to where they see results. Numeric results will inspire some. Others will be inspired by stories of changed lives. No doubt you church has stories to tell, but they may be hidden in the numbers. 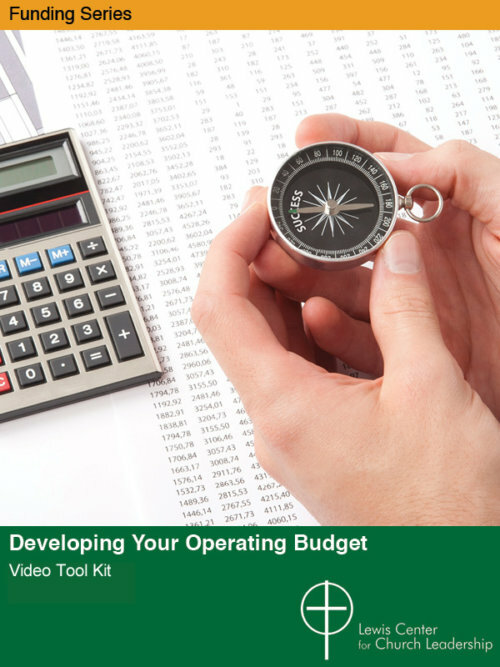 Make sure you are accurately reporting results and telling inspirational stories of life change. People give to people, motivated by need and results. Build relationships with a broad spectrum of people in your church in order to invite them to get involved. Make sure your schedule is not so full that you don’t have time to connect with the people in your church who can help fund the vision. 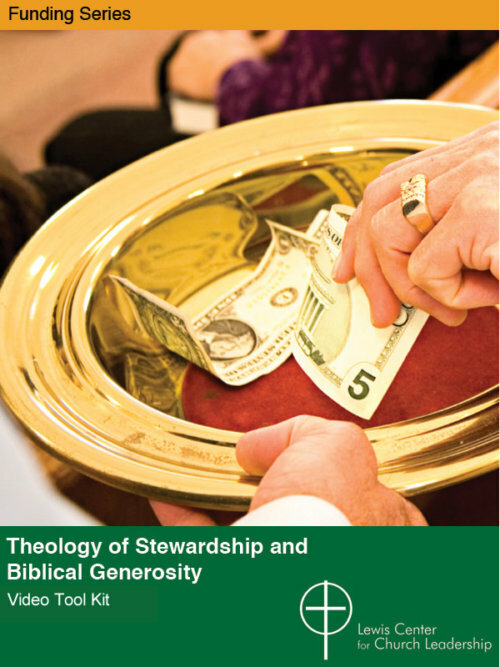 Churches that practice good stewardship with the money given to them earn givers’ respect. 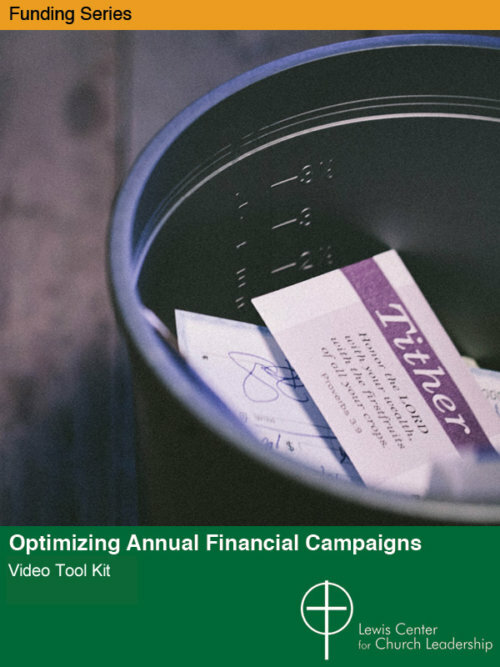 Look for obvious signs of waste or excess, and let your people know about key decisions you make to more effectively use the funds entrusted to your church. However you choose to get started, we want to emphasize again: don’t ignore or underestimate the power and influence of home-field advantage. Taken from Contagious Generosity by Chris Willard and Jim Sheppard. Copyright © 2012 by Chris Willard and James E. Sheppard. Used by permission of Zondervan. www.zondervan.com. The book may be purchased at https://www.zondervan.com/9780310893134/contagious-generosity/. Chris Willard is the director of generosity initiatives and premium service for Leadership Network. He is coauthor, with Jim Sheppard, of Contagious Generosity: Creating a Culture of Giving in Your Church (Zondervan, 2012). Jim Sheppard is CEO and principal of Generis, a consulting firm committed to developing and accelerating generosity for churches and Christian ministry organizations. He is coauthor, with Chris Willard, of Contagious Generosity: Creating a Culture of Giving in Your Church (Zondervan, 2012).